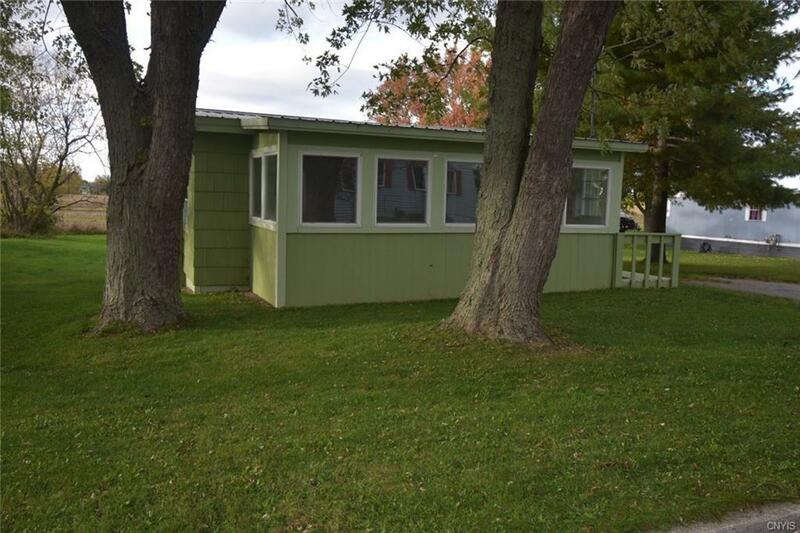 Located near Lake Ontario and Sackets Harbor, this completely renovated 2 bedroom bungalow is just right if you are looking for very affordable 1 floor living. It is the perfect home if you don't need a lot of space or are looking to downsize! 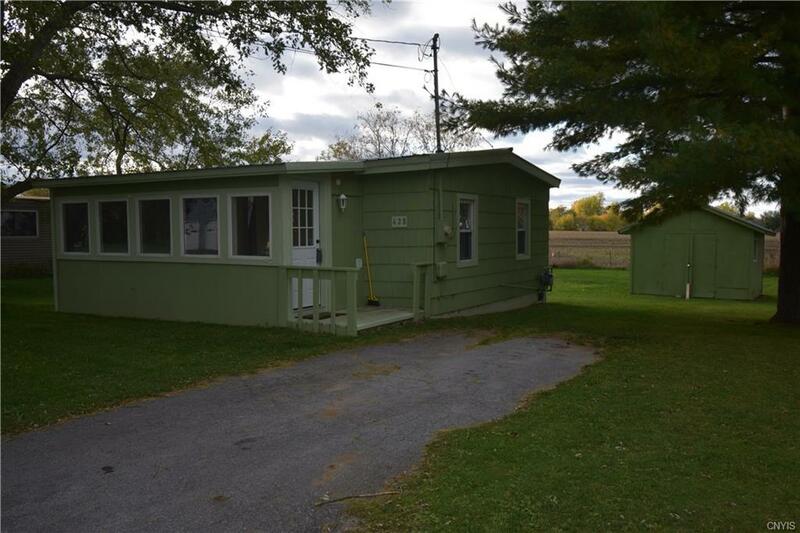 Many improvements have been made to include: new wiring, plumbing, sheetrock, insulation, flooring, heated enclosed front porch, kitchen and bath. Public water and sewer! 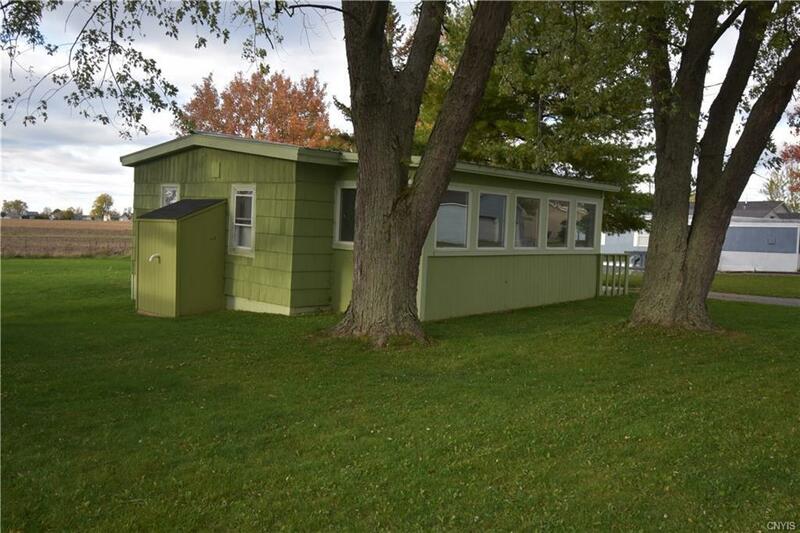 It has a large back yard (with a distant view of Boulton's Beach). 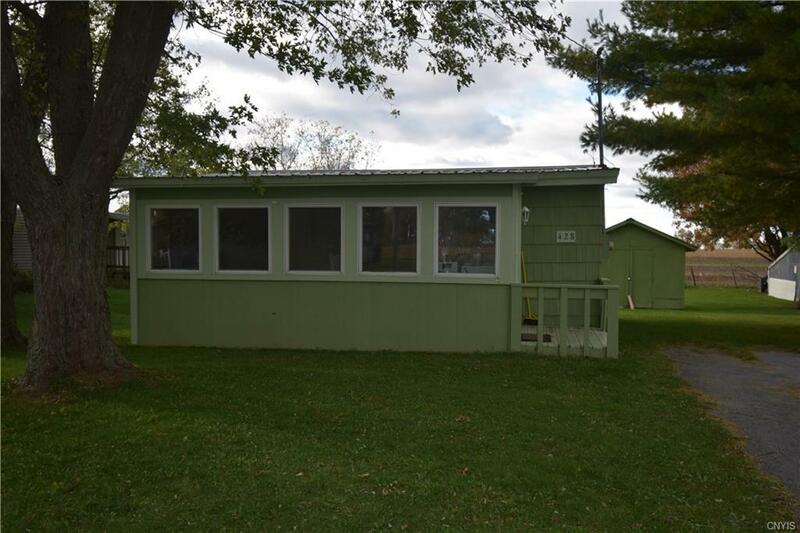 Great restaurants, beach, and a public boat launch located nearby!